Reznor sings the intro to the song. 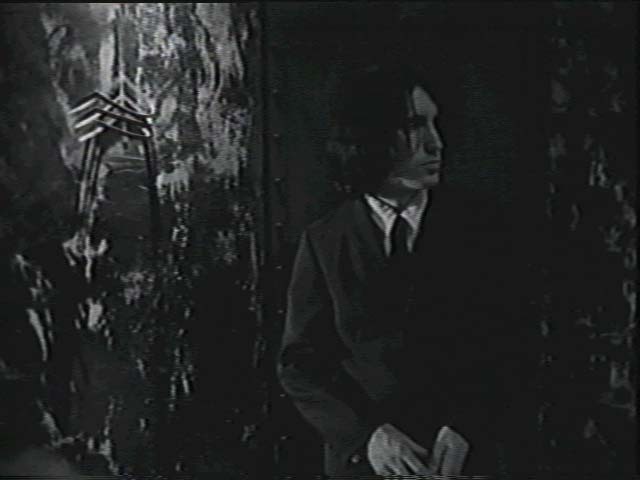 Then a man (the late and noted masochist Bob Flanagan) enters a room with a dentist-like seat. 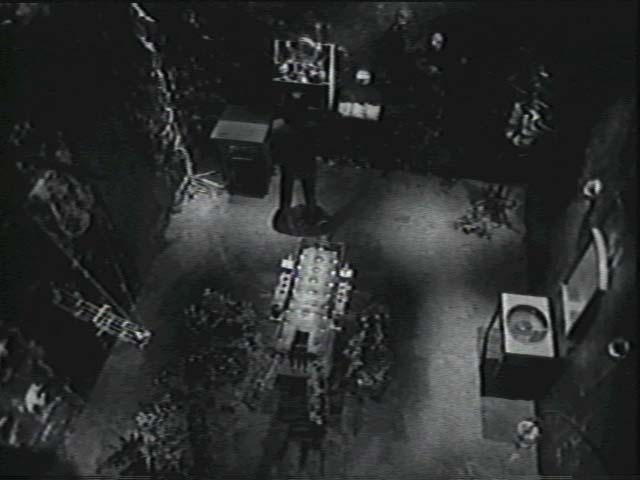 He places a flower on a shelf, and lights a candle. He then takes off his clothes and sits in the chair, which lifts and captures him. His hand is pierced by spikes while a claw painfully pulls on parts of his body. He screams ("Slave screams!") as the claw rips out organs and tears his skin. 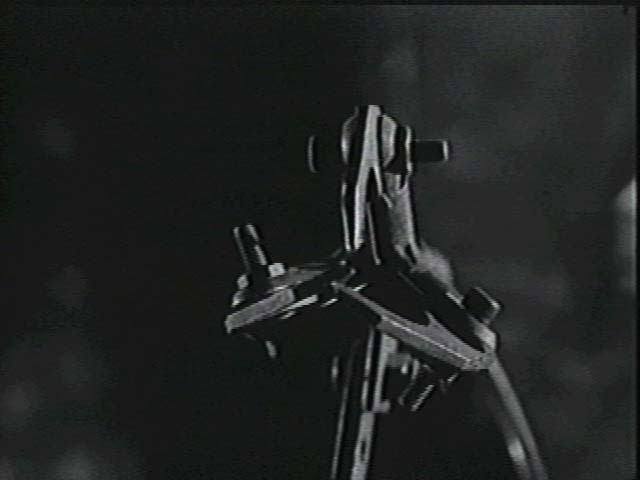 The chair lowers and the "machine" closes in over his body. 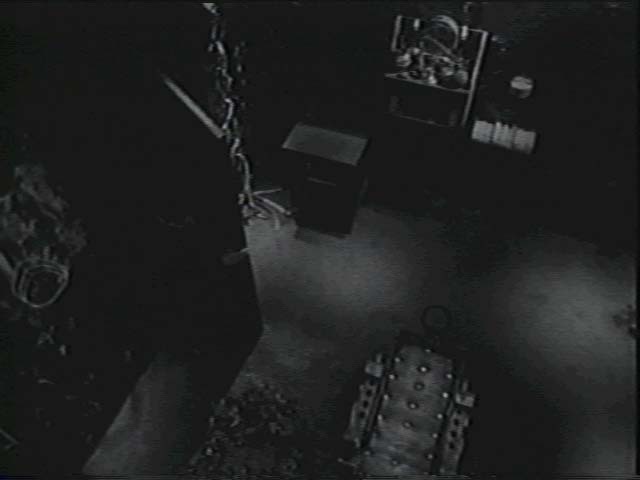 The camera moves to the ground, where a gooey substance, apparently the man's shredded remains, fall to the ground. Quite disturbing. 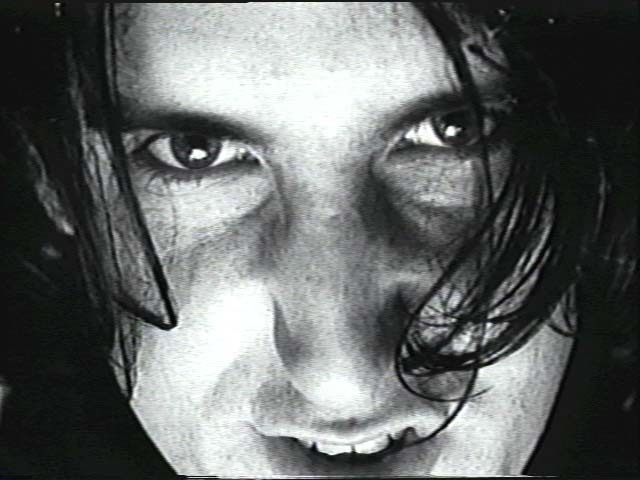 The video ends when Reznor himself walks into the same room and lights a candle. Reznor walks into the room. By arkmay@pobox.com. This page last updated November 27, 1997.